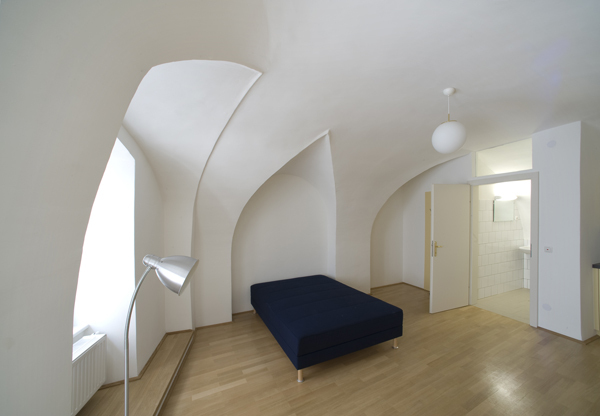 The Atelierhaus Salzamt is an artist residency space run by the City of Linz, centrally located on the Danube. It is a beautiful old building renovated in 2009 with bright studios and a small restaurant serving local food. 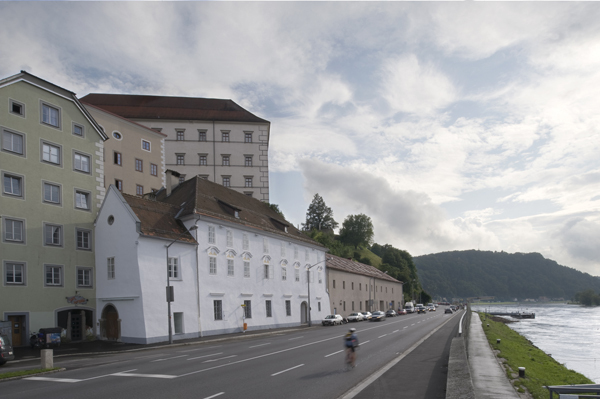 The site provides five studios for international artist in residence, four studios for local artists from Linz or Upper Austria, accommodation for international artists, and exhibition spaces.